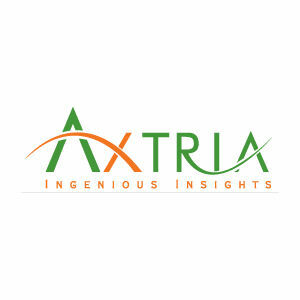 Axtria offers an integrated suite of software and services that blends Big Data, analytics and process in order to help companies improve sales, marketing and distribution. Axtria specializes in deriving deep insights from customer data, creating strategic advantage and driving profitable growth. DataMax is a highly customizable and easily integrated “Data‐as‐a‐Service (DaaS)” framework with functionality to convert raw data into analytics-ready. DataMax can be deployed as a cloud-based subscription or on-premises. Axtria SalesIQ is a cloud based platform for effective and efficient sales operations, including planning, deployment and performance management. Built on enterprise grade platforms (e.g. Force.com, Oracle, etc.) it integrates the sales force decisions, from strategy – to tactics – to operations, and provides an end-to-end solution for sales management to increase the effectiveness of your sales channel.